Barack Obama knew about the Benghazi Consulate terror attacks 90 minutes after they began on 9-11. 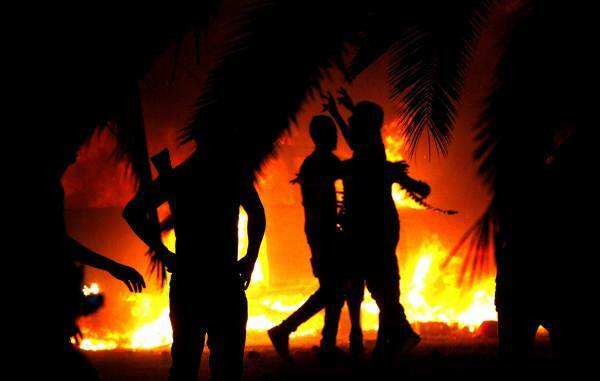 The attack in Benghazi took place in two waves at the consulate and lasted several hours. 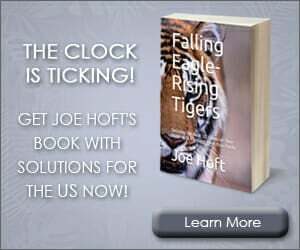 US military contractors battled Islamist extremists for 13 hours while Obama slept.